Want to become a member? Your local club needs you! 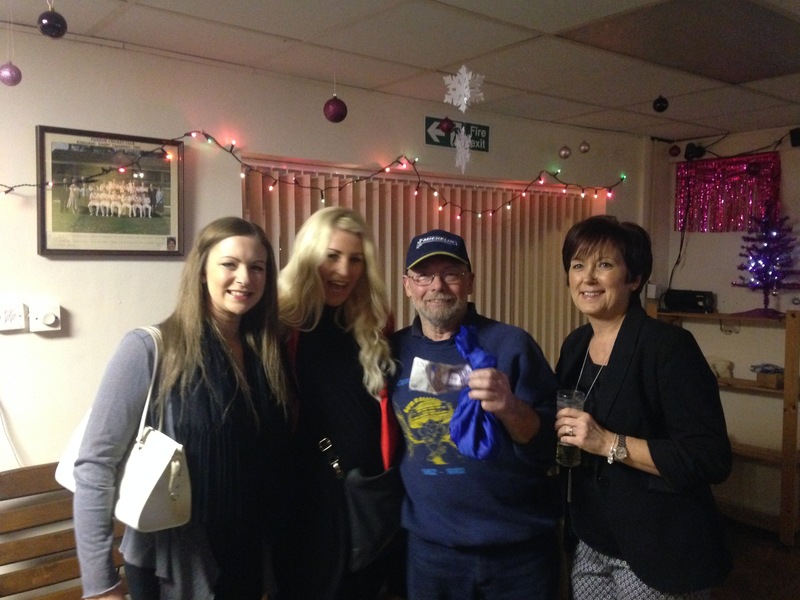 Padiham Cricket Club's member's draw has now entered its 5th year! Through this scheme the cricket club continues to be financially viable, grows its supporters and allows members to receive cash prizes of over £1000 annually. Entry is just £5 per month paid by standing order. To be part of the draw all you need to do is a set up 1 standing order per number to the Account Number below. 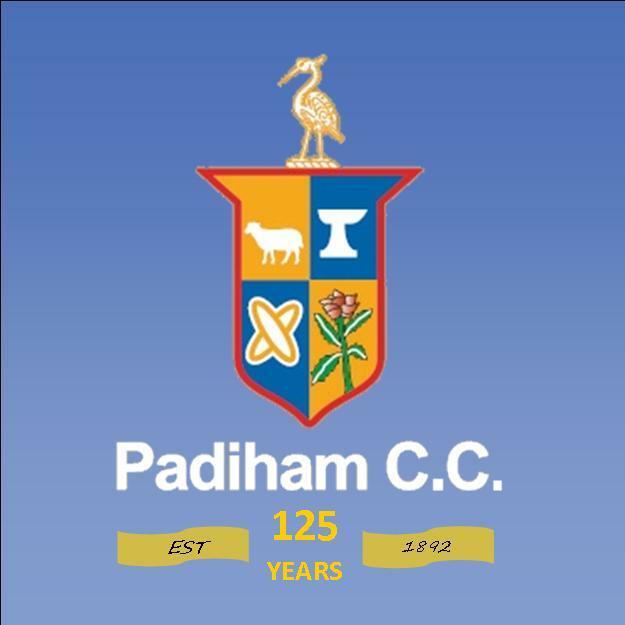 Once set up, please email padihamcricketclub@gmail.com or speak with Club Secretary Callum Clarke to receive your draw number. Prize winners are drawn on the last day of each month for (£100) and the annual mega draw is drawn on Christmas Eve for the £500 Jackpot. (Prize's will increase through the increase of members). 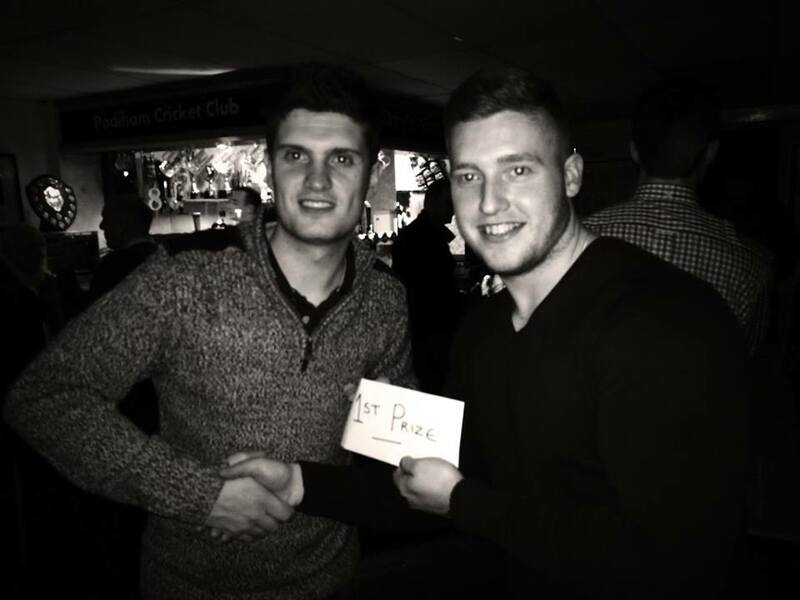 A list of winners will be available on the club website.